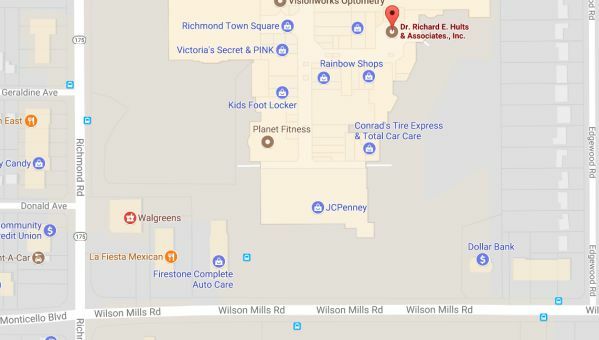 Dr. Richard E. Hults has provided the leadership to improve the eye health of thousands of community members in and around the greater Cleveland, Akron, Canton, and Akron area for over thirty-seven years. Dr. Hults has developed an entire team of eye care professionals who have raised the bar on eye care and provided the highest level of patient care in northeastern Ohio. 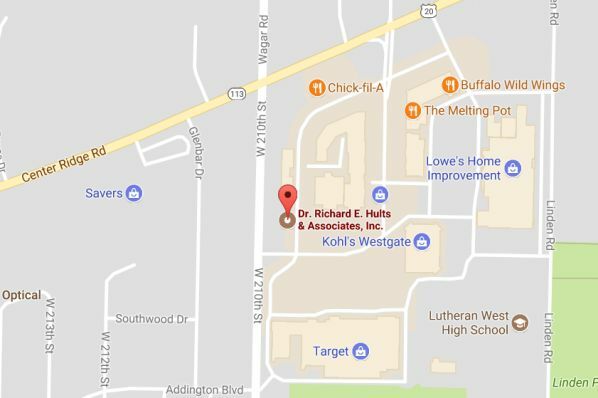 Dr. Hults has received degrees as both a Doctor of Optometry from the Indiana School of Optometry, a J.D., and a Masters of Business Administration from Case Western University. 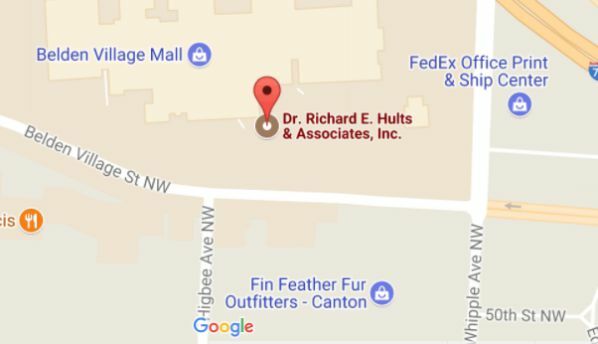 Dr. Hults is a long standing member of the American Optometric Association (AOA). 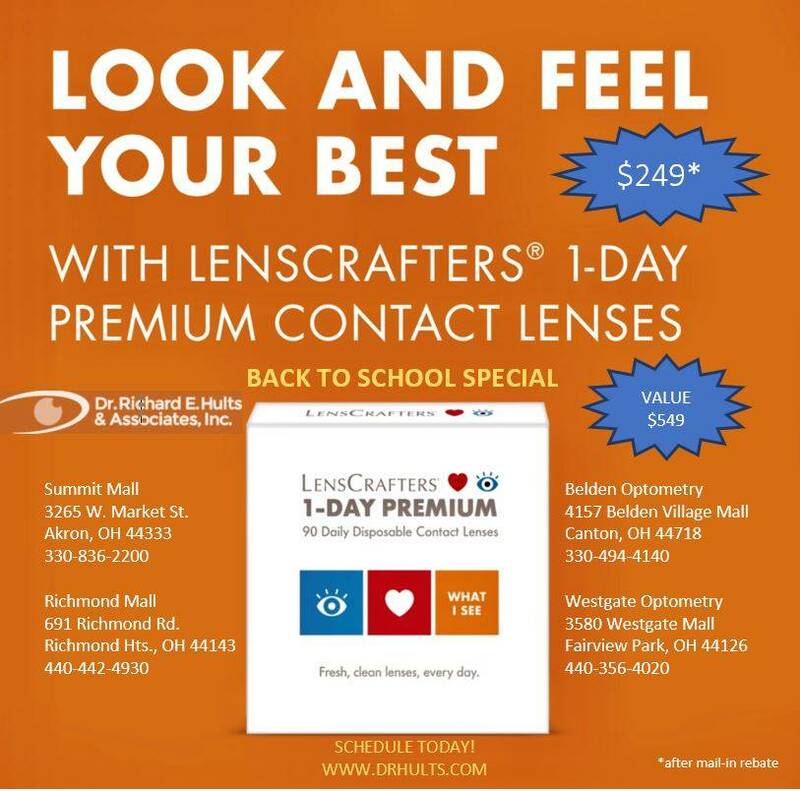 Clinically, Dr. Hults is an expert on contact lenses, especially for those patients that are hard to fit or have been unable to wear contacts in the past. 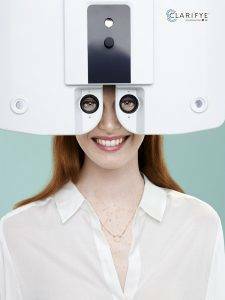 Dr. Hults especially enjoys treating teenagers who are receiving their first pair of contacts as they are now ready for the responsibility, as well as the fit between a teenager’s lifestyle and the comfort and convenience a pair of contact lenses bring. 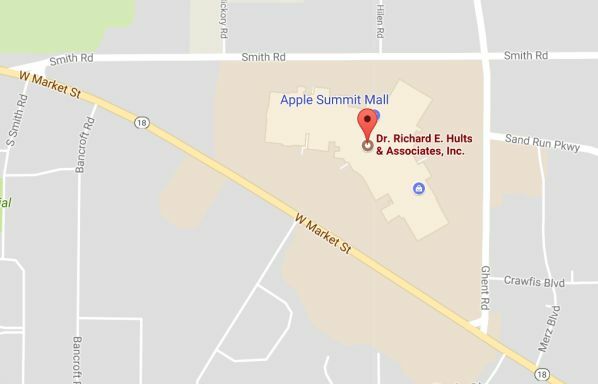 Growing up in Muncie, Indiana, Dr. Hults was attracted to optometry because of its unique blend of the science of optics and healthcare. 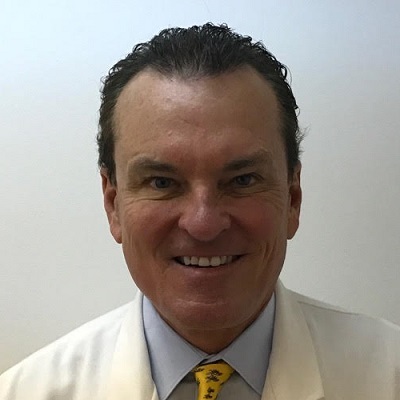 He is an avid traveler and supporter of OneSight Global Eyecare missions where he has visited and treated patients in South Africa, China, Thailand, Paraguay, Bolivia, Columbia, Peru, El Salvador, Honduras, Nicaragua, Guatemala, Dominican Republic and Mexico.